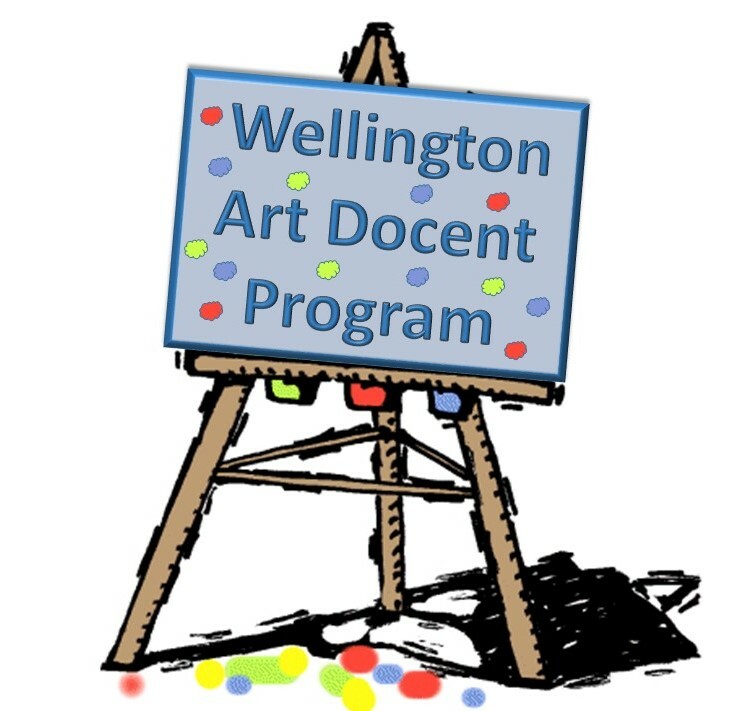 The Art Docent program at Wellington is made up of volunteers who bring fine art to our students in grades K-5. Our Art Docents bring a piece of art into the classroom to discuss either the artist or painting/art or style or all of the above! And then they lead the class in a hands-on project. NO EXPERIENCE NECESSARY - all lesson plans and supplies are provided! You don't have to be an artist or artistic at all. Training and support provided. Typical commitment is less than 2 hours a month, and we are seeking at least 2 docents for every classroom. For more information about the Art Docent Program or to volunteer, please contact Anissa Wheeler, our Art Docent Chair. Volunteers are an important and consistent part of the elementary arts education program. By being an approving, suggesting, challenging, guiding, questioning, and prompting visitor to the classroom each month, volunteers introduce children (and teachers) to the wonders of art appreciation.